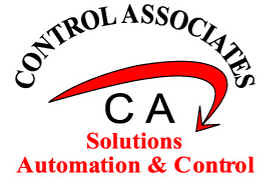 We are looking for Inside, Outside Sales, Automation and Controls Specialist. If you have the experience we are looking for you. Contact: Paul Stockwicz (518) 857-0413 pstockwicz@ctrlassoc.com .